If you live in a hard water area, you probably don’t realise just how much it affects your life. From more time spent cleaning, to rougher and less lustrous skin and hair, not to mention higher bills. You’ll see the benefits of soft water as soon as you give it a try. 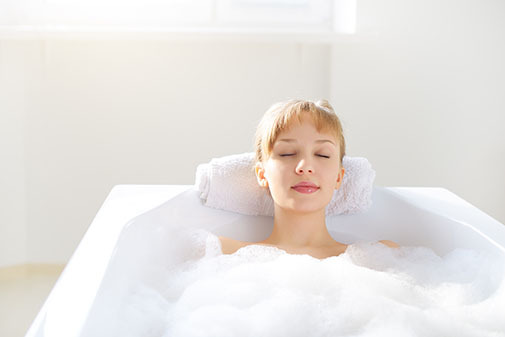 Read on to find out how a water softener could improve your daily life… Of course, the best way to see the difference is to arrange a free demonstration of the Minimax water softener – once you experience smooth skin and silky hair, you won’t look back. The UK has hard and soft water areas. 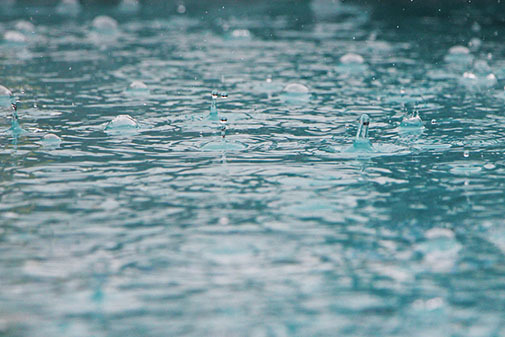 In its natural form, rain water is completely soft – only when it hits the ground does it absorb the minerals which create hard water. In hard water areas the ground is typically a composition of chalk and magnesium, which is very easily absorbed. By contrast, in soft water areas the earth is typically hard stone, such as granite. Find out more about the different hard and soft areas of the UK. Did you know that the residue from hard water stays on your skin and clogs your pores? This is a factor in many skin conditions including eczema, psoriasis and very dry skin. 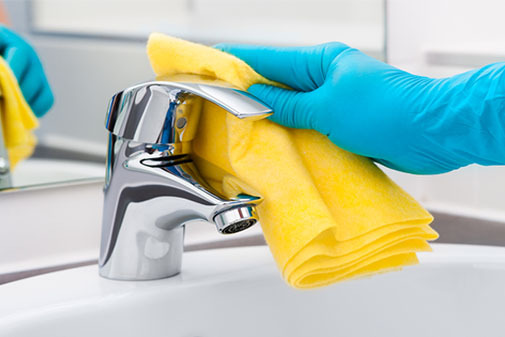 The scum can also serve as a home for bacteria, leading to nappy rash and itchiness, the mineral build-up in hard water can cause your hair cuticles to stand up, making your hair feel rough and dry. Softened water can help alleviate skin conditions, leaving your skin and hair feeling smooth and soft. The limescale that builds up on your kitchen surfaces, taps and shower is caused by the calcium and magnesium compounds in hard water. Getting rid of these deposits takes an awful lot of time, elbow grease and cleaning products. If you leave it too long, it can even become impossible to remove at all. One of the many benefits of soft water is that it eliminates limescale buildup, saving you time, effort and money. Having softened water can save you money as your appliances last longer and are less likely to break, as limescale won’t be blocking your boiler and pipes. They will run more efficiently which results in a cost saving on your heating bills, as well as less washing powder, cleaning products, shampoo and soap. 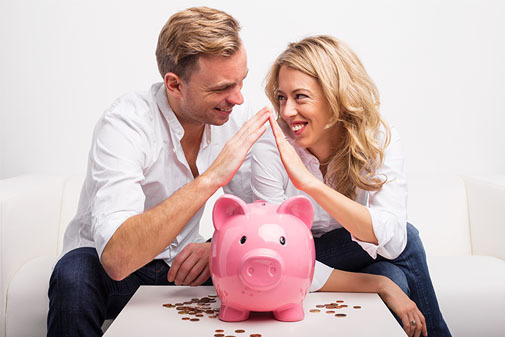 You could save up to 53% a month on household bills at the same time as helping to improve the environment for future generations.